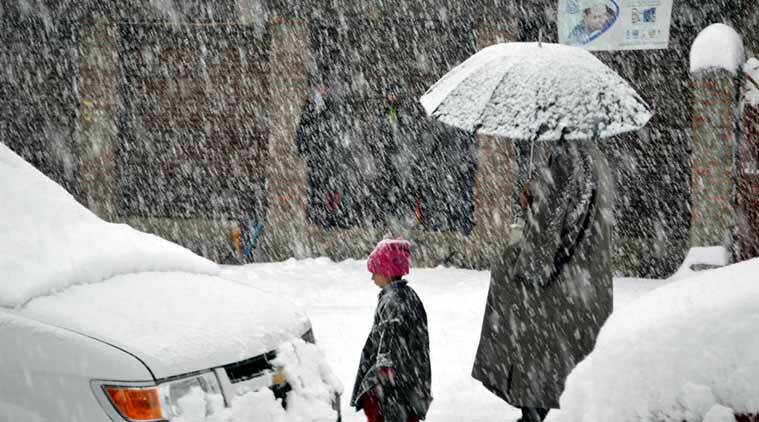 Srinagar: In remote Kandi village of northern Kashmir’s Baramulla district, villagers Thursday carried a pregnant woman on their shoulders for several kilometres as the roads were blocked due to heavy snowfall. Reports said that family of Begum Jan carried her on shoulders after she developed labour Thursday morning at her home in Goriwan Namblan. The villagers wrapped Jan in a quilt and trudged for four hours through snow before reaching Public Health Centre Sheeri. The patient was received midway by an ambulance and shifted to PHC Sheeri wherefrom she was referred to Baramulla district hospital where she is stated to be stable, local reports said.